Anybody with young children will be aware of the distress caused to the parents and the child when they are coughing and hacking uncontrollably. It is clearly a distressing event for your child and it can cause you to feel emotionally strained, concerned and very tired especially when the coughing fits disturb your sleep patterns. 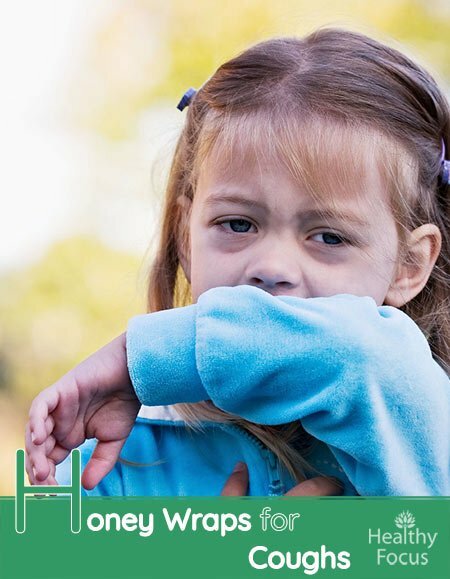 There are plenty of cough medicines available but they are not without their problems and it is often desirable to look for a more natural remedy, especially for young children that may be affected badly by over the counter medications. I am sure that most parents are familiar with the numerous prescription medications that can treat a child’s cough and many of them are very effective but they can bring some nasty problems along with them. Experts often warn against the use of pharmaceuticals for children because of the range of side effects that they can produce. These side effects can range in severity but none of us want to take the risk of any form of side effect for their children. There is statistical evidence that thousands of young children under the age of 12 end up in hospital each year as a direct result of adverse reactions to commonly prescribed cough and cold medicines. And when it comes to very young children, the problem can be even worse; the FDA has strongly cautioned against the use of cough or cold medication for children under the age of 2. The ingredients contained in some of the most commonly prescribed cough medications like cough suppressants, antihistamines and expectorants are extremely powerful and can lead to some serious consequences when taken by very young children including overdose. There is also very little concrete evidence that these medications are effective when it comes to treating children. The vast majority of studies are conducted on adults and the appropriate doses for children are extrapolated from the general data. 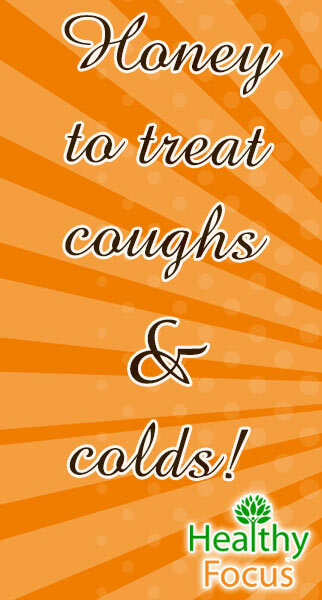 Fortunately, there are far safer ways to treat your child’s cough which can be equally if not more effective. Honey is a wonderful, natural product with a range of applications including the treatment of coughs and colds. It is a natural antioxidant with excellent antimicrobial properties that can be used to soothe the throat and combat irritation. Among the abilities it boasts, honey can be put to good use to treat gingivitis, help heal minor cuts and wounds, promote healing after burns and boost immunity. Another idea is using honey to treat the cough. Honey is often used as a home remedy to treat a variety of problems ranging from dry skin to body detoxification. Many decongestant and cold remedies have honey as an important ingredient because of its ability to soothe the throat and relieve coughing. As a parent of 2 young children, I make sure that we have a good supply of honey in the pantry ready for the inevitable emergency. 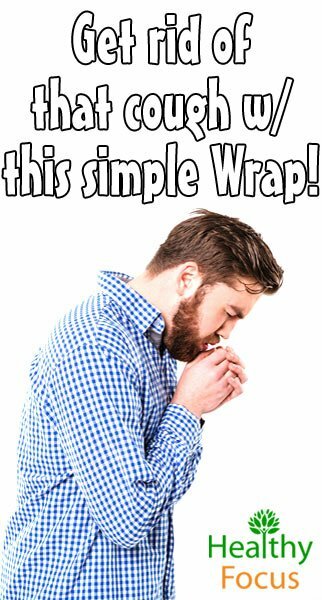 Before we go on, it is important to point out that there is no scientific evidence that a honey wrap can work to treat colds and coughs but there is a huge amount of anecdotal evidence that it is an excellent method to treat your child. There is absolutely no danger of any side effects, you do not even need to ingest anything and it is well worth a try. Hopefully it will work on your child as well as it seems to have worked for so many others. We have actually used a honey wrap for our youngest who has just turned three and it really did seem to do the trick. Of course, it may have been co-incidental but my limited experience coupled with so many other glowing reviews suggests that it really does work and I will certainly be using it again when the need arises. 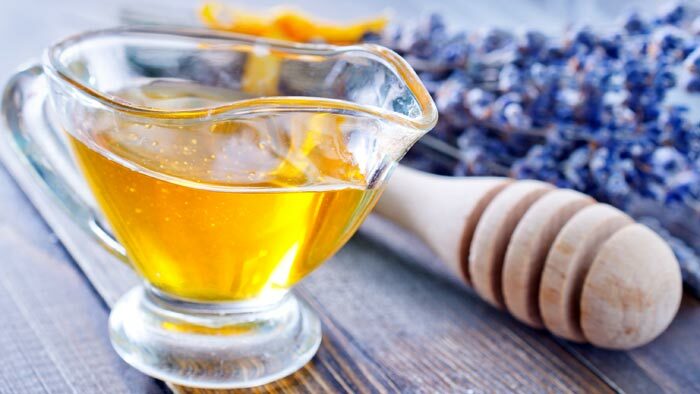 Honey wraps can be equally effective in treating coughs and cold symptoms in adults; the next time you have a cold that you cannot seem to get through, give this treatment a go. Take your gauze and cut a piece around a few inches square then put it aside. Put a tablespoon of your honey into a bowl and add enough flour to produce a nice patty with the mixture. The final mixture should be neither sticky nor crumbly – feel free to add more honey or flour in order to get the texture right. Once you have achieved the correct consistency, add your oil to the mixture and mix it well. You can roll your finished patty in a little flour before proceeding to the next step. Put your finished honey patty mixture onto the gauze bandage that you cut out earlier. Place your bandage onto you or your child’s chest or back and secure it in place firmly with your medical tape. If you are applying the wrap to your child, you should let it sit in place for between 2 and 3 hours before carefully removing it. Adults can apply the wrap before bedtime and wear it throughout the night. Honey is considered to be a safe and natural remedy, it should not affect you or your child adversely but and according to experts a honey wrap can be used on children over the age of 6 months. However, if you are in any way concerned, you should speak to a doctor before attempting the treatment. It is possible that your child may be allergic to the honey or oil so it is good practice to conduct a patch test on a small area of skin just in case there is an allergic reaction before you go ahead with the full treatment. Ingesting honey may be dangerous for children under a year of age. Although the risk is slight, it is best to avoid any complications and not to let your child eat honey until he or she is old enough. The reason for this is that very young children are more prone to botulism because their digestive systems are not sufficiently developed. Honey as well as numerous other foods can contain botulism spores. Despite these warnings, honey wraps are among the most effective and safest home remedies available for colds and coughs, especially for older children and us adults. As I mentioned, they were very effective for my youngest daughter during her most recent coughing fit and I would not hesitate using the same remedy again. Honey wraps can help eliminate the build-up of mucus and phlegm and provide you and your child with a far more comfortable night of sleep. If the anecdotal testimonies online are anything to go by, my experience was far from unique and it is a remedy that any parent can feel comfortable in trying.